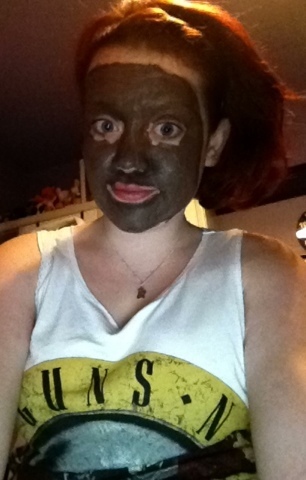 I'm back again with another Friday facemask post! Todays mask is another montagne jeunesse one, I have to say this has to be my favourite. 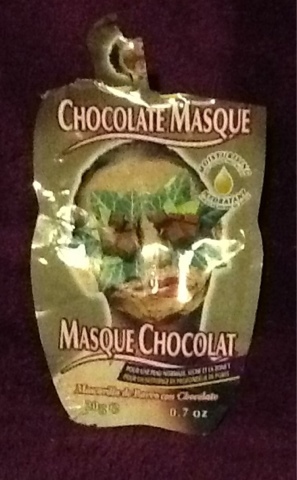 I am proud to admit that I'm a huge chocoholic and this mask is just heaven to me it smells amazing!! 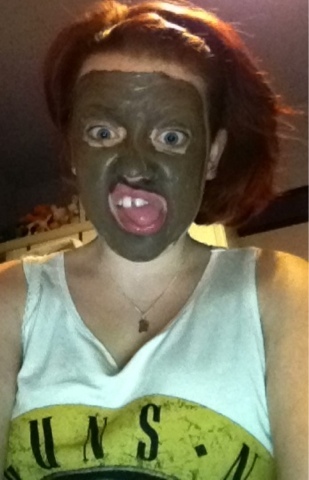 I never use face masks, I really should! might try one.